Two Lots Being Sold Together 23 And 23A. 23A Is Vacant Waterfront, 23 Is Water View With Home. 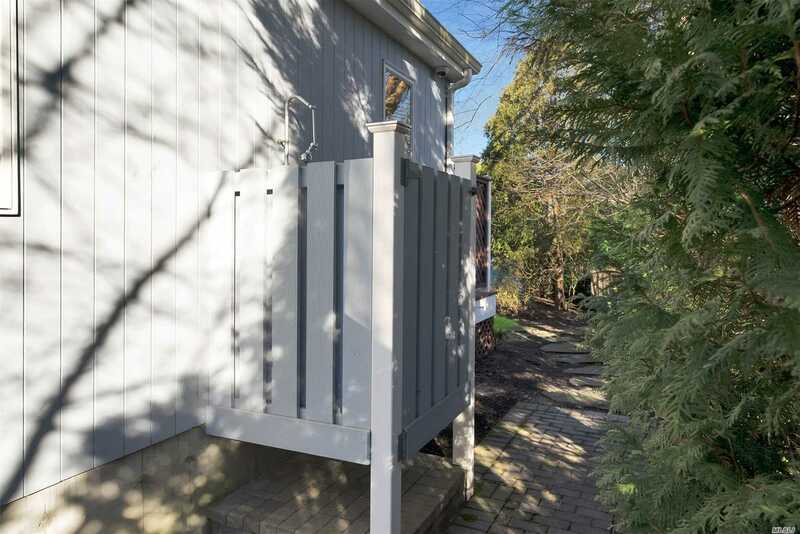 Electronic Gated Modern Home Last Renovated In 2005 Has Living Room With Gas Fireplace, Dining Room, Kitchen, Four Bedrooms, Four Baths, Art Studio, Laundry Room, Two Sheds, Fully Alarmed With 10+ Cameras, Home Automation System/Control 4, Hot Tub, Outdoor Shower, 2nd Floor Deck. Pool Is Saltwater With Sun Step, Waterfall, Retractable Cover. 23A Has Rock Stabilization Wall With Dock Which Has Running Water.